A Canmore man has been arrested after a 10-year-old girl was lured from her home and assaulted earlier this month. Benjamin Dennis Danby, 20, was arrested and charged Tuesday. 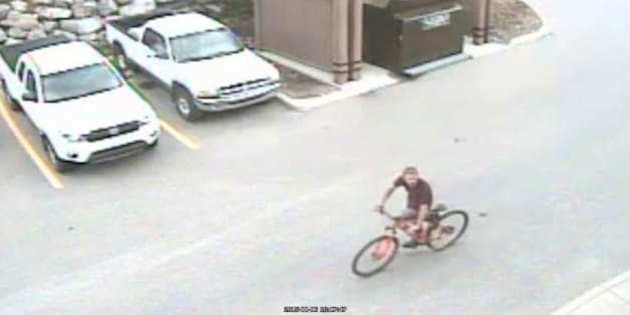 Police say the young girl was approached by an adult male outside her home around 4:15 p.m. on Aug. 6. The man told the girl he had kittens to show her and invited her to come see them. The girl followed the man into a wooded area, police say, where the man grabbed the girl around the waist and covered her mouth with his hand. The girl was able to break free and run for help. Danby has been charged with one count of forcible confinement, one count of assault and one count of voyeurism. Police say the charge of voyeurism is related to evidence found during the investigation involving unrelated photographs of adult women. He will appear in Canmore court today.